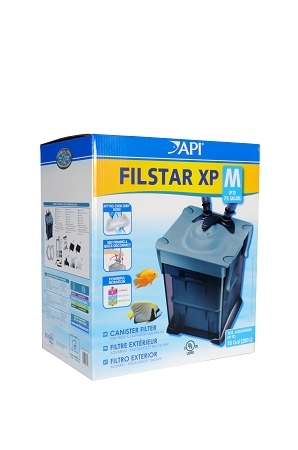 The API Rena Filstar Canister Filter range has become a classic for the aquarium hobby and is still one of the best selling canister filters on the market. What makes this award winning filter so unique? 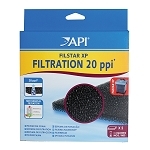 First, bypass-free filtration. This insures that all water passes through the filtration media. 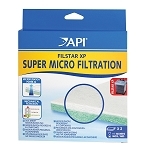 This is done with an up-flow filter design that has the added benefit of allowing gravity to settle out larger particles in the bottom of the canister thus reducing the maintenance required on the foam filters. 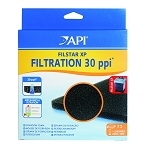 Setup and cleaning is also easy with the Rena Filstar XP filter system. 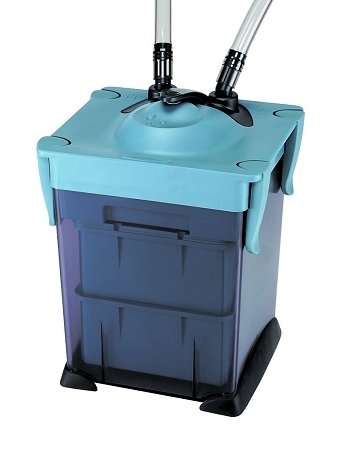 The filter has a unique quick-connect locking valve system that allows the priming system to remain charged (filled) even while cleaning the unit. No more sloshing water on your floors while carrying a full canister to the sink! After cleaning, insert the valve system in the top and push down the handle to start water flowing into the canister. This means no more re-priming after each cleaning, a real time saver! Little things also count at Rena. The media baskets all have handles, making stacking and cleaning easier. The impeller chamber has an easy twist-off cover for easy access to the impeller area for inspection, cleaning and replacement. 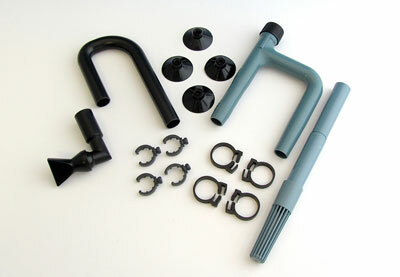 Each unit comes with color-coded inlet/outlet accessories that snap together for easy assembly. The bottom of the canister has two heavy-duty rubber feet that suppress vibration, reduce noise and insure the unit stays put. Q: All I need is the bottom part. My pump works good. One of the latch supports broke and it wont seal. Do you sell just that? A: You are looking for item 721C which includes baskets and feet. 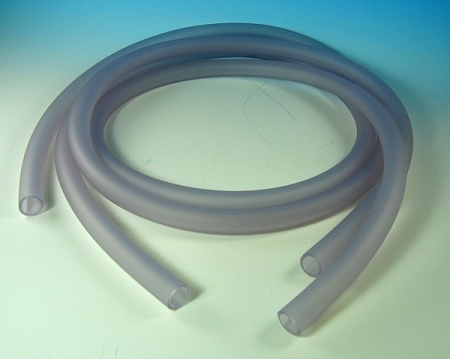 That is the only configuration available to us from the manufacturer. Q: I have a XP-3. One of my snaps holding on the electric motor snapped off. Do you sell just the bottom piece for that so I can have all 4 snaps again? Thank you!